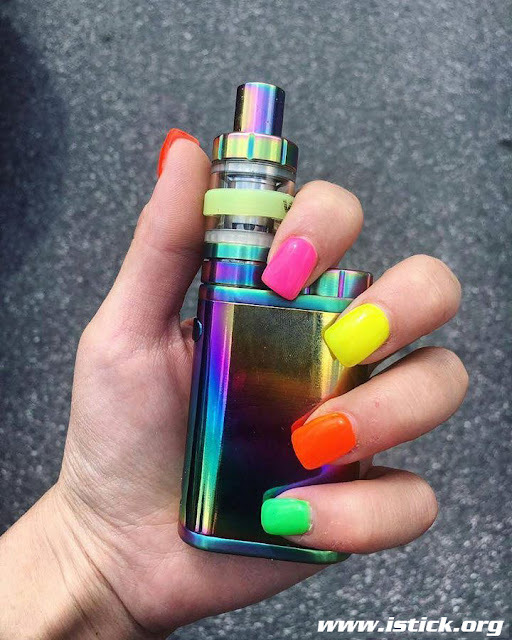 The dazzling rainbow Eleaf iStick Pico is well-matched with the colorful fingernails. It's not only a vape but a fashion as well. Show off your Pico in comment.